If you still don’t believe my assertion, read Ciszek’s With God in Russia and He Leadeth Me. Still lacking the same conviction that I have proposed, then you are hopeless. Father Walter Ciszek is not great because he survived 23 years of Soviet prison life; he’s the finest American priest’s of the 20th century because he allowed God to use his humanity and the Soviet prison to point to someone greater: Jesus Christ. The Levko piece is a terrific testament to a life completely in communion with God. The article is too complicated to be digested here so you’ll have to read it for yourself. Enjoy it, but spend some time thinking and praying about what you’ve read. 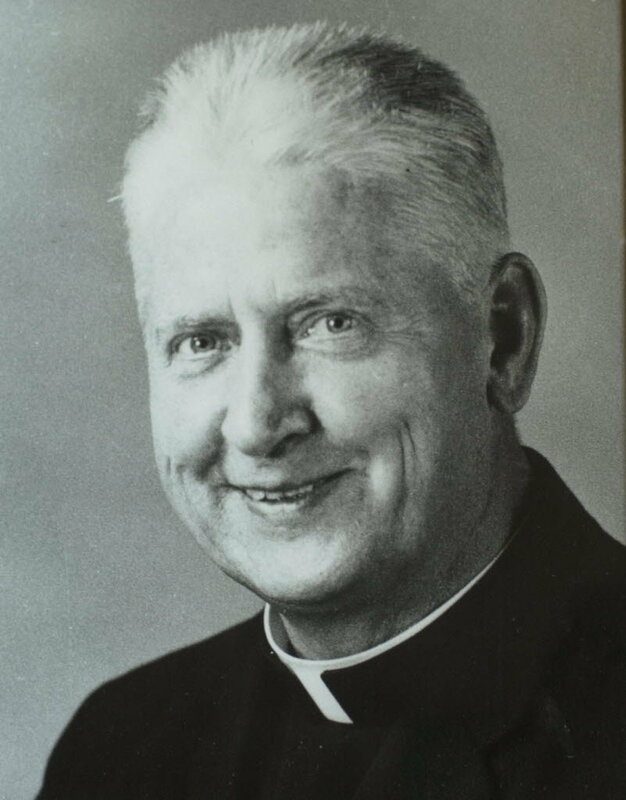 You can read Father Jim Martin’s piece on Father Ciszek here. Here’s the Ciszek Prayer League site. US President John F.Kennedy visits Pope Paul VI. The Prefect of the Congregation for Saints, Angelo Cardinal Amato, SDB, in the course of an audience with His Holiness today, received permission to promulgate a decree certifying those whose causes have been studied and have reached a particular place in the ongoing work of judging who are candidates as saints. There is a human process in “saint-making” but true be told, ONLY God makes saints. Notable on the list moving ahead is the Servant of God Pope Paul VI (Giovanni Battista Montini) who died on August 6, 1978. Montini of Milan was the 261st pontiff taking the name “Paul VI” and followed John XXIII (now a Blessed) and was before John Paul I (who’s cause for sainthood is also being studied). Paul is among with many others on the move.The list presented to Pope Benedict today is here. Who was Pope Paul VI? Vatican Radio’s Veronica Scarisbrick helps to answer the question. Pope Paul there are three new saints and many others who now move up the proverbial ladder. The pope is now referred to as the Venerable Servant of God Pope Paul VI. The Servant of God Dorothy Day’s cause for canonization may move forward (or not) depending on how the vote goes. The bishops of USA are meeting this week in Baltimore for the annual business meeting. 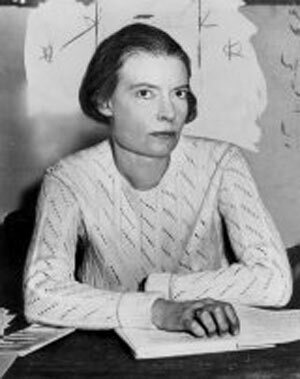 Dorothy Day is a Benedictine Oblate of Saint Procopius Abbey. She holds the ecclesial title of Servant of God which denotes that the Nihil Obstat (which says that the Vatican is open to the cause moving ahead). Cardinal Dolan recently said that Day was a woman of the Church –the one, holy, catholic and apostolic Roman Church; she loved her faith. She had a reasonable view of the Church’s ministry, even her sinfulness and yet she held firmly to the intimate connection between the Jesus Christ and the Church. The anniversary of the Servant of God Dorothy Day’s anniversary of death is forthcoming on November 29 (1980). Listen to what Cardinal Dolan said about Dorothy Day is here.